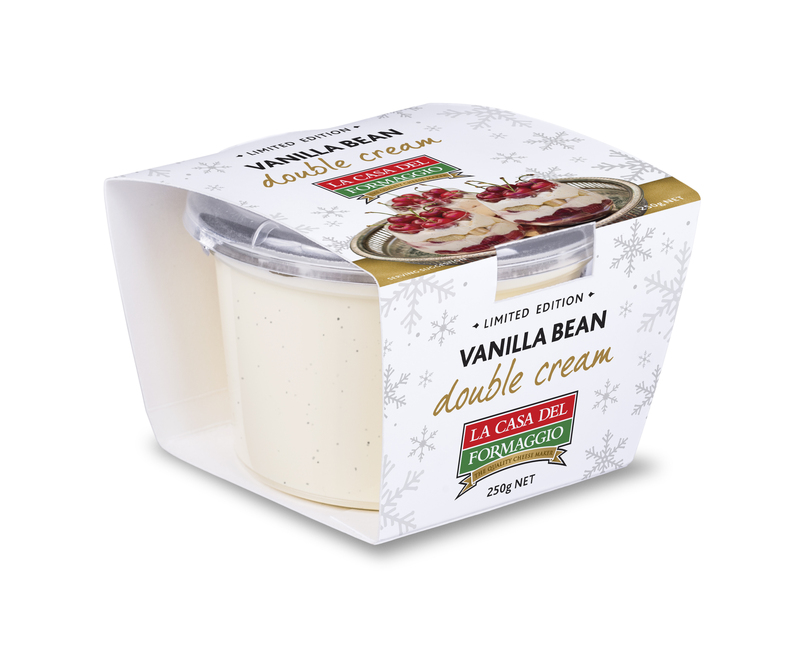 We are excited to launch our Vanilla Bean Double Cream 250g for Christmas 2014! 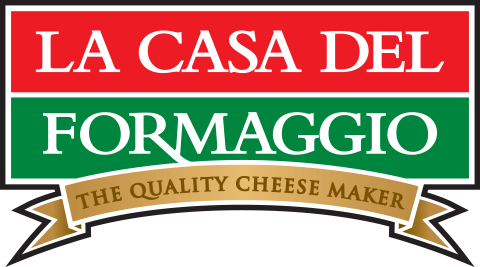 It is a seasonal exclusive, available at Foodland in our home state of SA and nationally at Woolworths until Christmas. It is a perfect topping for Christmas desserts including panettone, pavlovas, trifles, puddings and much more. Let us know what you think of it, we would love to get your feedback! UPDATE: Due to the overwhelming popularity of this product and unprecedented demand, we are happy to announce that Vanilla Bean Double Cream will be ranged as a permanent line in Woolworths SA, with hopes to extend into other states if it performs well. We hope you continue to enjoy this silky, sweet cream as a topping on desserts!